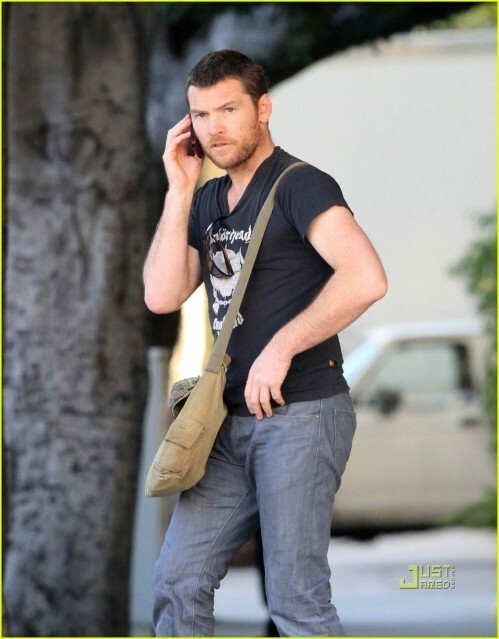 Sam Beverly Hills, California (March 12). . Wallpaper and background images in the Sam Worthington club tagged: sam worthington actor candids 2010.